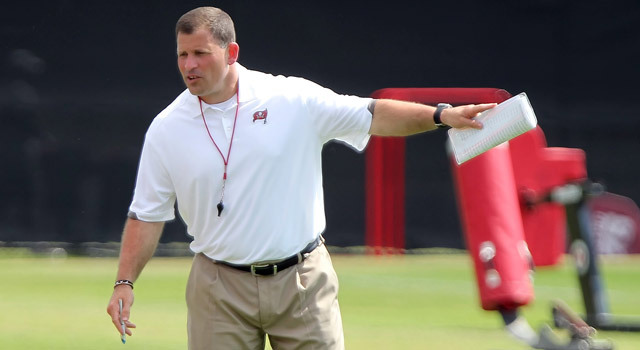 For National Football Authority, we examine the nitpicking tendencies of new Buccaneers head coach Greg Schiano and consider what they may mean for the future of the team. Will Schiano bring much needed order to the locker room? Or will his style prove overbearing? Click here to read all about it.